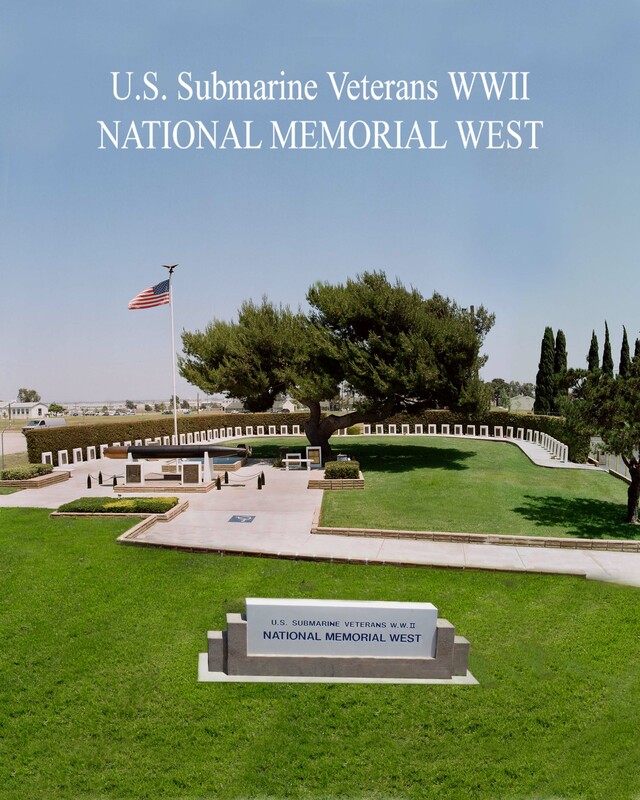 Welcome to the National Submarine Memorial, West, in Seal Beach, California. Its mission is to honor the memory of those who have served our nation aboard submarines of the U.S. Navy. On these pages you’ll find information on submarines of the fleet, notable moments in U.S. submarine history, event listings, plus ways in which you can become involved or contribute to our cause. “Legacy Brick” purchases are now being offered to veterans and their friends and families on behalf of the WWII National Submarine Memorial, West. Inscriptions on these bricks are meant to honor the names of personnel serving or having served in any and all U.S. military branches. Proceeds received from this program will help to fund essential maintenance of the Memorial site as well as provide for improvements planned for its future. Legacy brick purchases are available through the L.A./Pasadena Base of the U.S. Submarine Veterans, Inc. Please click on the Bricks tab above for specifics about buying a Legacy Brick. 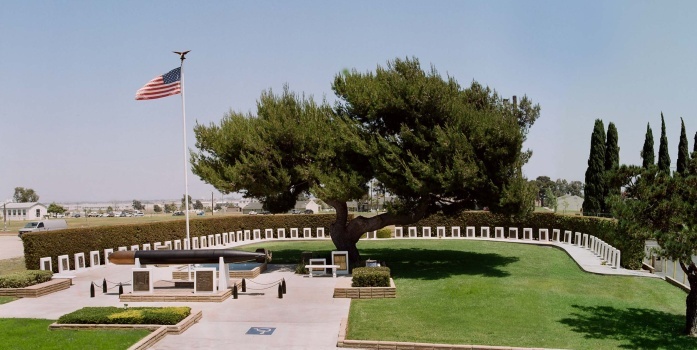 The Los Angeles Pasadena Base of the USSVI is the officially recognized custodian of the National Submarine Memorial, West.